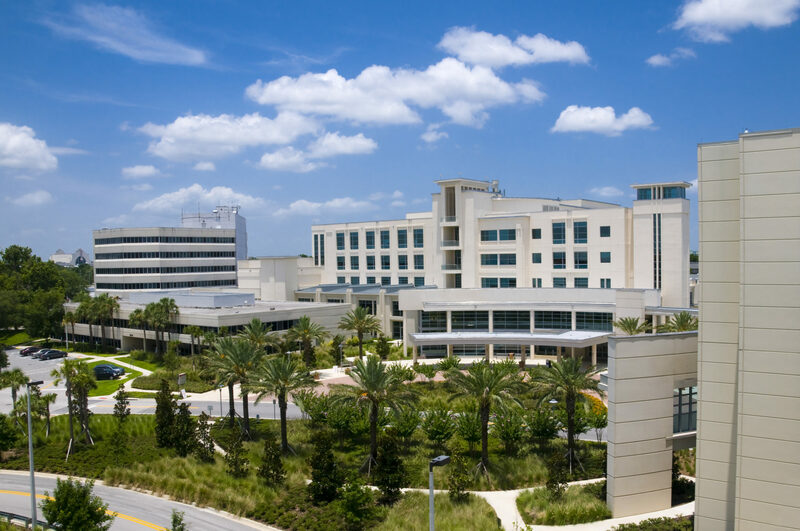 Multiple studies and clinical trials have been conducted over the past 15 years to evaluate the efficacy of using the J-Tip to provide local anesthesia for pain relief prior to routine needle procedures. The Emergency Nurses Association has evaluated the volume of research available in their 2015 Clinical Practice Guideline on Needle-Related Procedural Pain in Pediatric Patients. 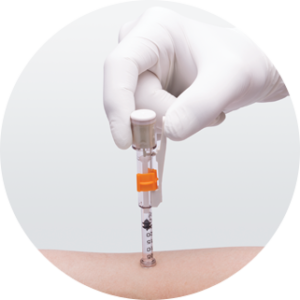 The ENA Clinical Practice Guideline Committee has given their highest level of recommendation (Level A) to Subdermal Local Anesthetic with Needle-Free Delivery (using the J-Tip). This level of recommendation is based on a high degree of clinical certainty and the quality of the research available. 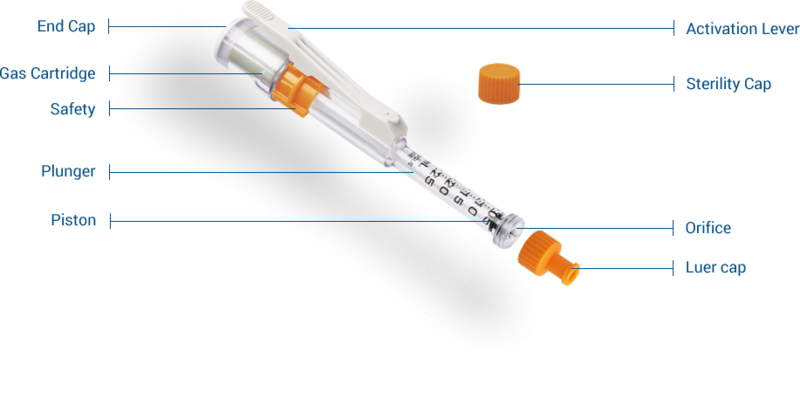 The J-Tip is a U.S. FDA cleared, sterile, single use, subcutaneous jet injector indicated for use with Xylocaine (lidocaine). 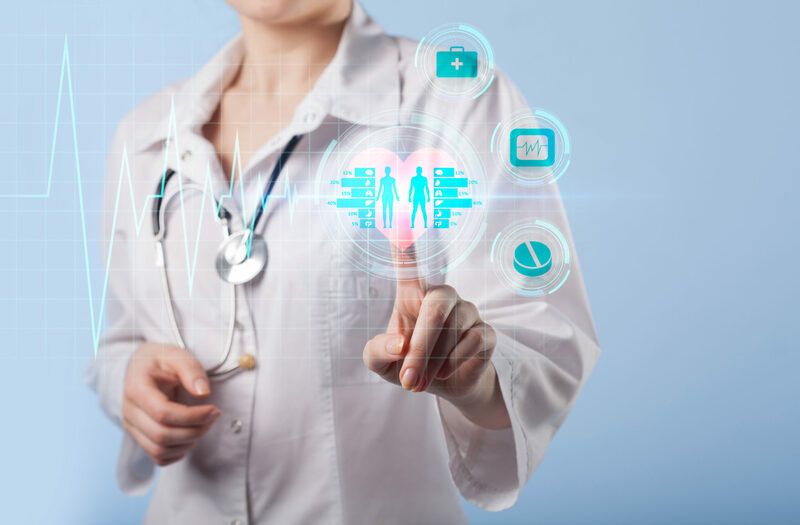 J-Tips’ innovative technology uses CO₂ gas to create a fine stream of liquid anesthesia which is able to pass through the skin and into the subcutaneous tissue. 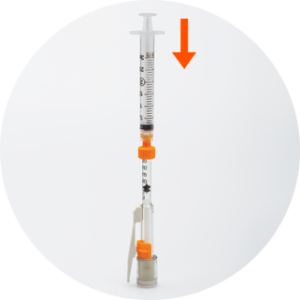 The CO₂ gas does not come into contact with the medication and is exhausted from the device once the injection has been given. 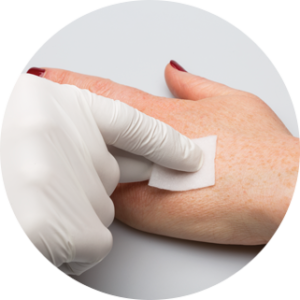 Jet injection technology is able to create a spray like pattern of medication once inside the subcutaneous tissue, which allows for broad dispersion and quick absorption. The J-Tip is cleared for use with Xylocaine (Lidocaine). 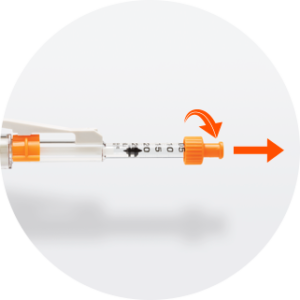 We recommend using the J-Tip with 1% buffered lidocaine if available, or Preservative Free Lidocaine (MPF), as these medications have been found to be the most comfortable for patients vs. regular lidocaine. Using the J-Tip as Easy as 1, 2, 3, 4! Step 1: Select an injection site and prepare with disinfectant. Step 2: Fill J-Tip with medication. Step 3: Slide orange Safety Collar forward and remove orange Luer Adapter. Step 4: Press the J-Tip against skin firmly at a 90° angle. Squeeze Activation Lever to inject. Do not inject directly over a vein.